Software Solutions - AMI Imaging Systems, Inc.
Our goal is to provide a solution that not only makes storage and retrieval easy, but also makes the information available when and where it is needed: a solution that lets your information work for you. Products from these leading Enterprise Content Management (ECM) companies power our solutions. Business is built on accessing information and getting it to where it is needed. Many manual tasks can be totally automated and information routed automatically to where it is needed. Or, simple ad-hoc routing may be all that is needed to realize a substantial return on your investment. To meet business needs of WORKFLOW for clients of all sizes, AMI Imaging Systems, Inc. offers solutions using Hyland OnBase and FileBound for clients looking at either a PREMISE BASED or CLOUD solution. 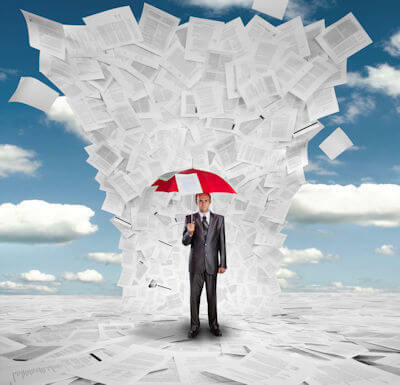 Information is coming into your organization from many sources: Paper, email, fax, digital files, (EDI) (FTP) and more. All data must be sorted and categorized to input into your content management system. How do you convert this data efficiently and not create unnecessary bottlenecks? What’s the best way to process, analyze, and deliver this data to its appropriate recipients and destinations? AMI’s experts will, through our DISCOVERY process find the right solution that meets your needs, which is cost effective, efficient, accurate, and increase productivity. 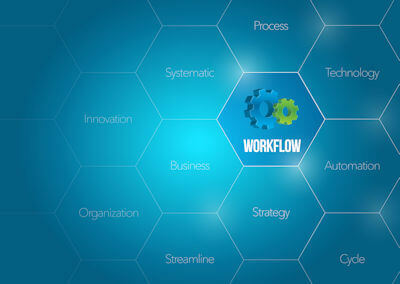 Workflow extends the capabilities of Enterprise Content Management Solutions. The use of automated workflows that seamlessly work with your current systems allows you to see immediate improvements in your business processes. The hallmark of any workflow product is its use of a graphical, drag and drop configurability. This provides users a method to automate even the most complex processes. 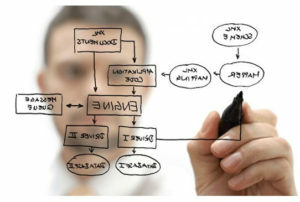 This ability to develop new business processes or enhance current processes will drive greater productivity and profits. Managing and understanding data is very important. The ability to understand the context for whatever task or process being performed is even more important. 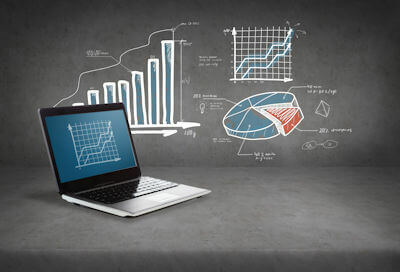 Analytics increases visibility and control by using reporting dashboards to help organizations identify opportunities for improvement. The use of drag-and-drop design tools has made forms creation easier than ever. 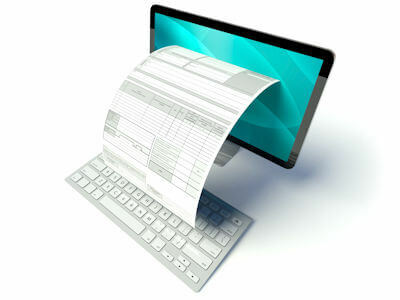 Users can quickly create an online form and have any form available for internal users or the world. eForms facilitates the capture of requests, gathering information, replacing paper forms, plus provide anyone the ability to submit forms and documentation anywhere, anytime using any device. Eliminate the hassle of sending a document you need signed via courier. This is expensive and doesn’t guarantee your documents arrive when needed. 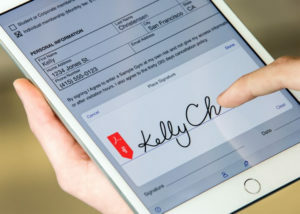 You can easily sign and send documents electronically for a signature in moments. Use DocuSign to complete approvals and agreements in hours not days from anywhere and on any device. Easily upload and send documents for others to sign, send reminders, and check signing status anytime. By sending documents electronically, you can receive a legally binding signature from anywhere around the world in minutes. Today’s workforce is rapidly becoming the virtual workforce with management and employees needing to access information anytime anywhere to participate in business processes and collaboration. Extending business critical content to employees means this information needs to be accessed across any mobile device whether they are in the office or remote. 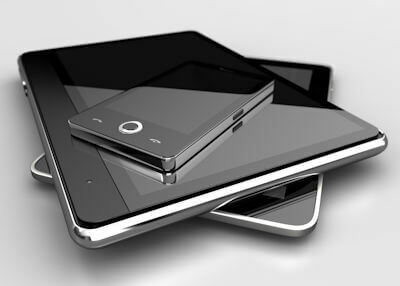 With mobile content management workers are always a part of ongoing business processes. Many organizations need access to their critical business information but need to stay focused on their core business competencies. 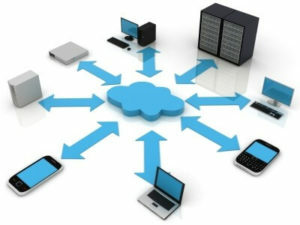 Cloud Solutions as offered by AMI is a good way to solve these business problems. 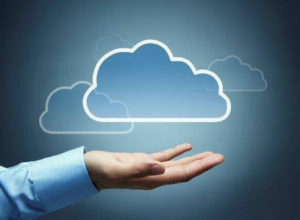 Cloud is always available no matter where, when or how you need to work.